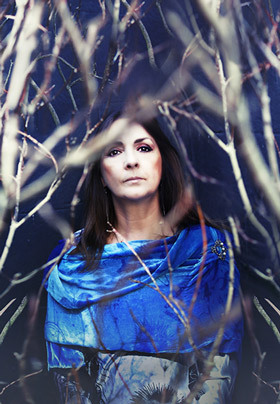 SEE MOYA’S VOICES & HARPS ALBUMS WITH CORMAC DE BARRA. Moya and Cormac both come from large musical families in Ireland and their mutual admiration for each other naturally developed into a stimulating musical relationship. Their two Voices & Harps albums are the culmination of their friendship and creative synergy over the past decade. They combine the simplicity, depth and beauty of the extraordinary skills which make them unique in their own field. 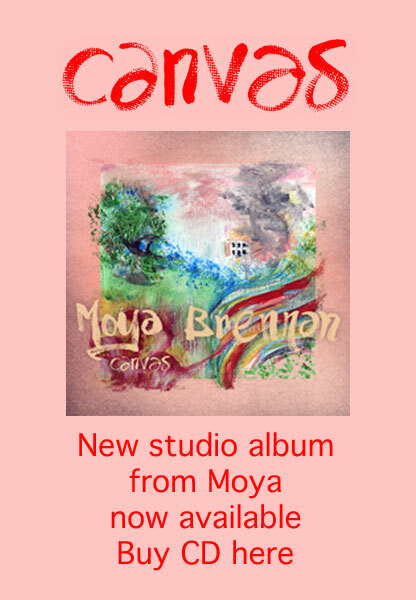 Join the mailing list to receive the latest news and updates from Moya.